Sana Hemp Juice is a 100% natural hemp product containing high doses of CBD-A. There was never so much pure CBD (A) in one capsule. One capsule contains 6,9mg CBD (A)! 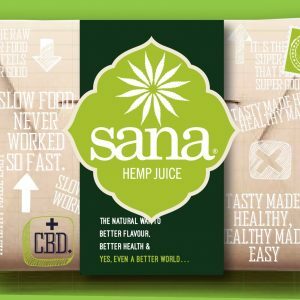 Sana Hemp Juice gives something extra to your daily diet and is ideal for use in combination with a vegan, vegetable, and Raw Paleo diet. 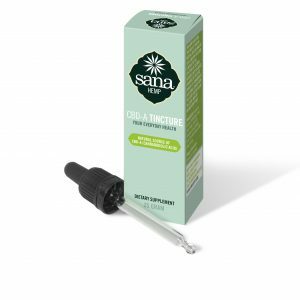 If you use the oil content CBD CBD (A) per drop can vary. This is not the case at Sana Hemp Juice capsules. 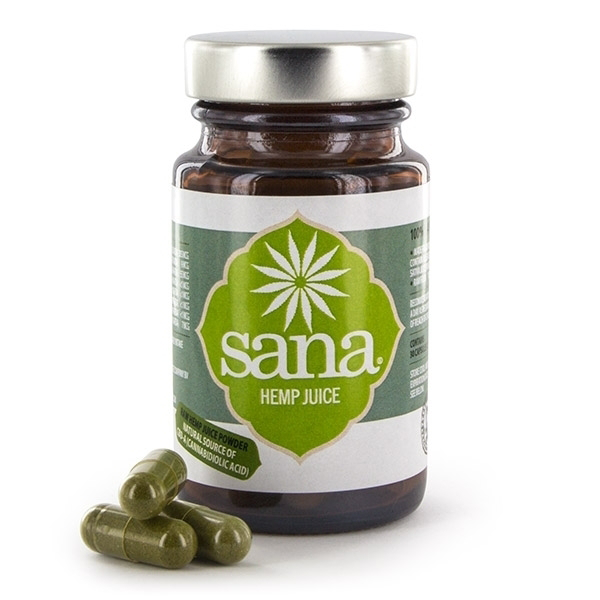 Sana Hemp Juice capsules always contain the same amount of CBD (A) so you never have to worry whether you consume the right amount of CBD. It easy to combine a capsule intake with breakfast and/or dinner, for example, to creating a fixed time of your intakes. It is precisely this fixed time that ensures your body making optimal use of all the good in this CBD hemp capsule. Never ever before has the CBD-A acid been so unique and concentrated in a single vitamin tablet! Each capsule contains no less than 6, 9mg pure CBD-A! The recommended daily intake differs from person to person but for everyone is 1 capsule a day a good amount to start with, this can always be increased. How great and easy it is to get the right amount of CBD in every day?